Down under and back again! 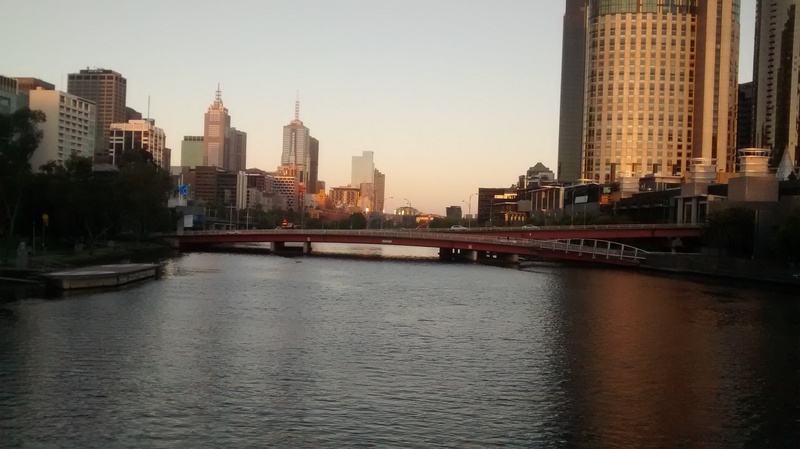 In May 2014 I moved to Melbourne, Australia. This was never planned. A client was building out a tech team in Melbourne and it seemed like a good idea to help them with it. So I signed up for a 3 month consulting gig. That 3 month engagement, turned to 6 months. Then it was cricket world cup 2014. For one reason or another my stay kept on increasing. Today, after almost 5 years(! ), I am back in India; currently residing in Nasik. During these 5 years I got married, and even had a job. In fact I got two jobs! Both those things did not last long. Job - I had kind of figured it won’t. But was more optimistic about the marriage. Anyhow, I have moved on. Quite literary in a way. Plan for next one year - experiment on various ideas. Learn lots of new things. Get back into Indian startup scene. And most importantly travel across India.